Welcome to our Beachfront Condo! 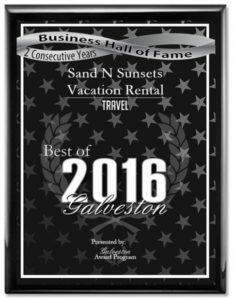 As the owners of Sand N Sunsets condo, we are proud to be the recipients of the Business Hall of Fame Best of Galveston Travel award for three consecutive years. 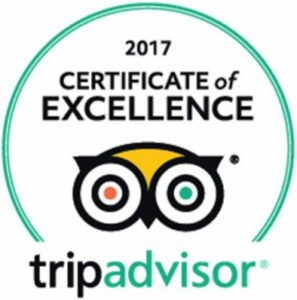 Our goal is to continually strive to keep our vacation rental clients happy and comfortable. Rose Sand N Sunsets is my getaway from the hustle and bustle of the workplace. I spend my time sitting and watching vacationers wade fish or boat. Oh what marvelous views of the sun setting!!! 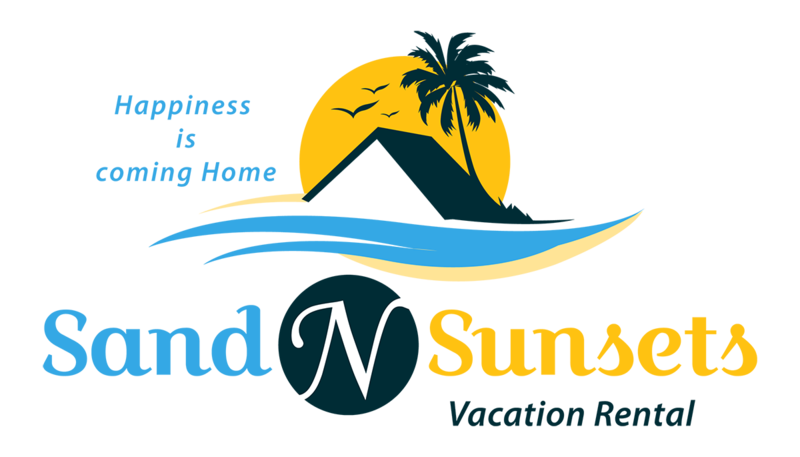 I enjoy helping to create memorable experiences by sharing the condo and sunsets with guests at reasonable rates. I truly believe in top notch customer service and will do everything within power to ensure guests are satisfied. Also, I absolutely love viewing the vacation pictures our guests share via text or email. Chris For me, happiness is coming home to share with family and friends. My wife calls me a fun loving and kind-hearted soul. I love sitting, sipping and sleeping on Sand N Sunsets' balcony. This fantastic condo on the bayside has wood tile floors, 60” HD-LED Smart TV w/Blue Ray in the living room, king size luxury gel memory foam mattresses and flat screen TV’s in each bedroom, memory foam queen size hide-a-bed, washer/dryer, patio furniture and much more! This beautiful condo is tastefully decorated with a casual, coastal decor. 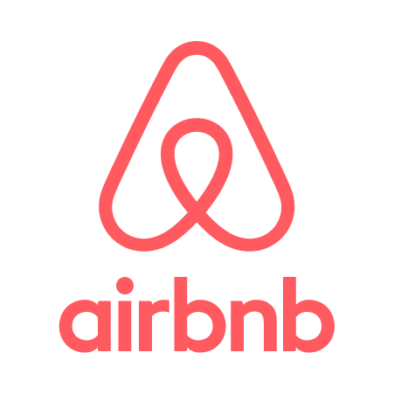 It has a well-stocked kitchen including a large Foreman grille, waffle maker, griddle, coffee grinder, Keurig, 14 cup coffee maker, 4 slice toaster, blender, cookware, dishes and utensils. The master suite, with private balcony access, has a spacious bathroom with his and her sinks and an oversized walk-in shower. This condo also features granite counter tops with stainless steel appliances and covered parking with an elevator. 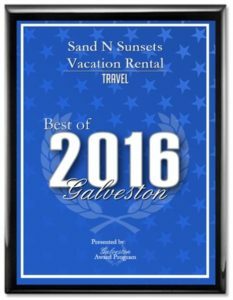 You will want to visit Sand N Sunsets year after year! Rose and Chris's home is located in Galveston, Texas, United States. 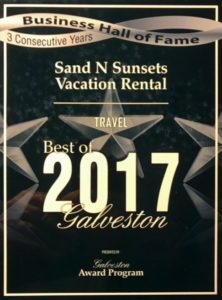 Pointe West Resort on Galveston Island is a privately owned community that offers our owners and guests an environment found nowhere else on the island! If you've been searching for a place where the views of water, sand and salt grass stretch for miles... where the sun puts on a technicolor show nightly... and the calls of seabirds lightly echo on soft breezes, this is your place. Manicured beaches, crystal clear pools and beautiful location within the salt marshes of the gulf coast of Southeast Texas offers our visitors a multitude of wonderful experiences. 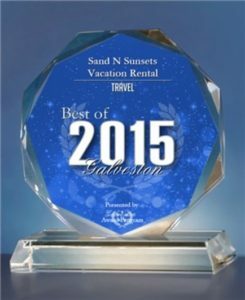 On the western-most tip of Galveston Island lies a land of extraordinary promise and beauty. 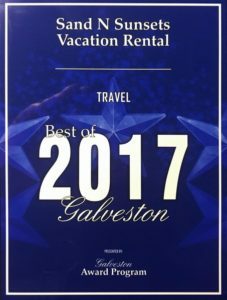 Stretching from the beach to the bay, caressed by the Gulf of Mexico on one side, cradled by the salt marshes and inlets of Galveston Bay on the other, it is unsurpassed, unprecedented, unequaled, and unforgettable. And simply unlike anything else on the Texas coast. On more than one thousand acres of unspoiled island splendor lies this one-of-a-kind resort community worthy of its rare setting. Thoughtfully designed to capture the essence of classic seaside resort living, Pointe West is sophisticated, yet relaxed. Casual, but with a certain barefoot elegance. With more than three miles of golden beaches and bayfront exposure, Pointe West caters to the active outdoor lifestyle by offering a natural beach to bay experience. There is Galveston Bay for kayaking, bayside and beachside lagoons for crabbing, as well as several parks and pavilions for relaxing. Connecting all of this are miles of paved resort trails perfect for biking, strolling, and golf carts! If you've been searching for a place where the views of water, sand, and salt grass stretch on for miles...where you can experience that famous Galveston sunset from a front row seat...the calls of seabirds lightly echoing on soft breezes...this is your place. This is Pointe West. Welcome home. This condo is absolutely amazing!! I loved the gorgeous view of the bay. This is the nicest Airbnb we have ever stayed in. Everything was so clean and in great shape. They have a ton of movies and cable, which was nice to relax inside since it was raining. Communication was great! The patio is so spacious and great seating. There is even a wagon that is provided to bring your luggage upstairs in the elevator. The two king beds was the best. It was like having two master bedrooms. If you are looking for a place to rent, you will not be disappointed with this condo.